Wanna see the houses in the proposed Boerum Hill Historic District Extension? 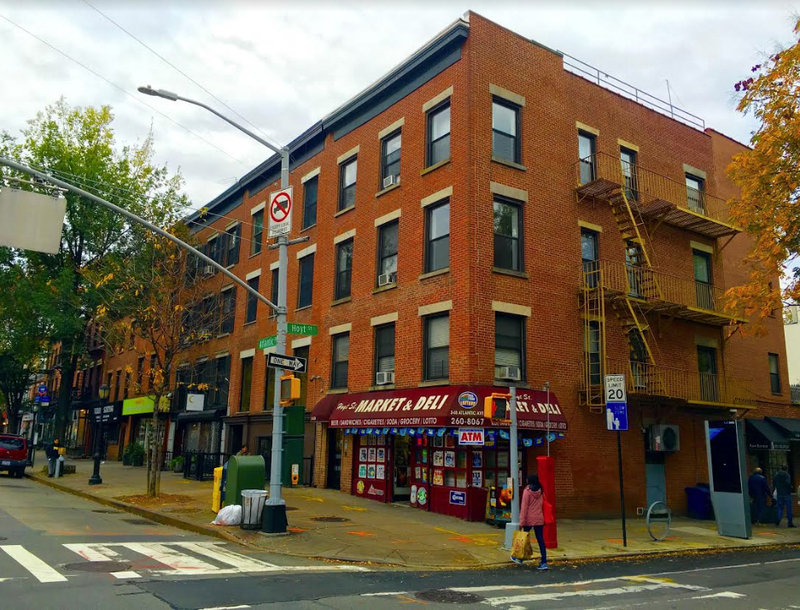 In late October, the city Landmarks Preservation Commission put several blocks of the neighborhood onto its calendar for designation consideration. 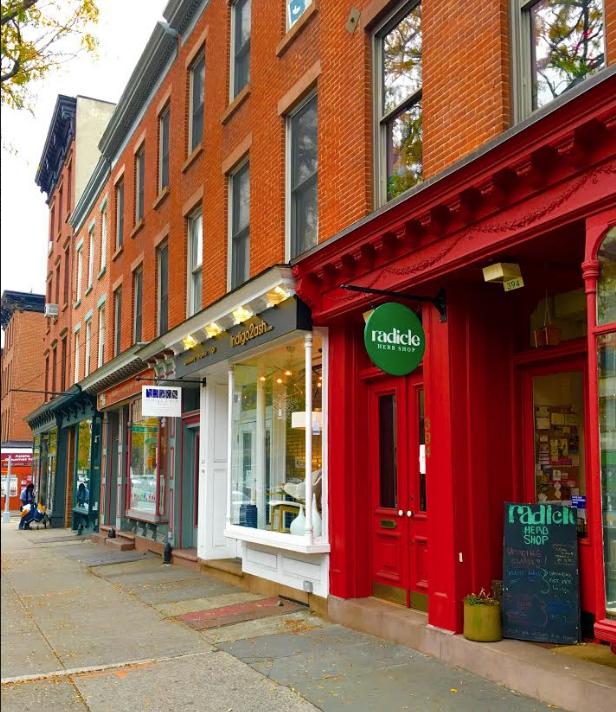 They’re located in three areas that are west, east and north of the original Boerum Hill Historic District, which was designated in 1973. Here’s Area III. Area III is the portion of the proposed extension that’s north of the existing Boerum Hill Historic District. The section of Atlantic Avenue that’s included in the proposed historic-district extension is composed mostly of rowhouses. Many of them were built in the 1850s and have historic wooden storefronts. Did you know the avenue’s original 19th-century name was District Street? It became Atlantic Street in 1855 and was renamed Atlantic Avenue in the 1870s.